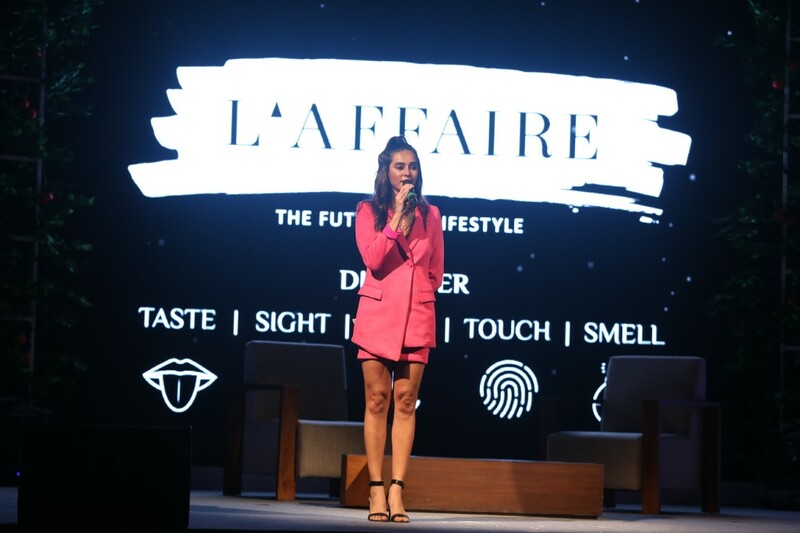 L’Affaire season 3 treats Mumbai to the best of lifestyle experiences : L’Affaire, a luxury lifestyle platform by the Godrej Group, in its third season featured the crème de la crème of food, art, fashion, literature and photography at The Trees, Vikhroli. The celebrated lifestyle soiree, aimed at providing a complete sensorial experience built to enthral the five senses of taste, sight, sound, touch and smell. 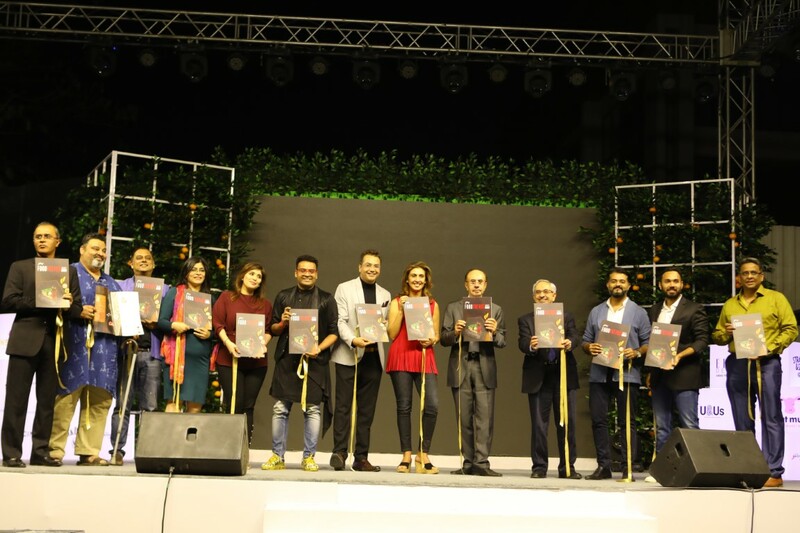 From fashion designer Vikram Phadnis, the glamorous Shibani Dandekar, ace photographers Joseph Radhika and Jatin Kampani to MasterChef Sarah Todd and acclaimed Chef Saransh Goila, L’Affaire season 3 witnessed the most celebrated minds from the lifestyle industry. The evening commenced with a book reading session by renowned author, Kiran Manral who read excerpts from her book ‘13 Steps to Bloody Good Parenting’ which she co-authored with Ashwin Sanghi along with a conversation with radio host and producer Hrishikesh Kannan. The latter half of the soiree began on an exuberant note as world renowned mixologist, Dimi Lezinska demonstrated how to make strange but fantastic cocktails at home with simple ingredients. A stand-up set the tone for the evening while fashion choreographer Shie Lobo’s costume art titled ‘Depiction’ was a visual treat. Renowned designer, Vikram Phadnis mesmerized the audience with his first couture show of 2019. The collection celebrated the summer bride with the show opening in mild pastels and ending in black. 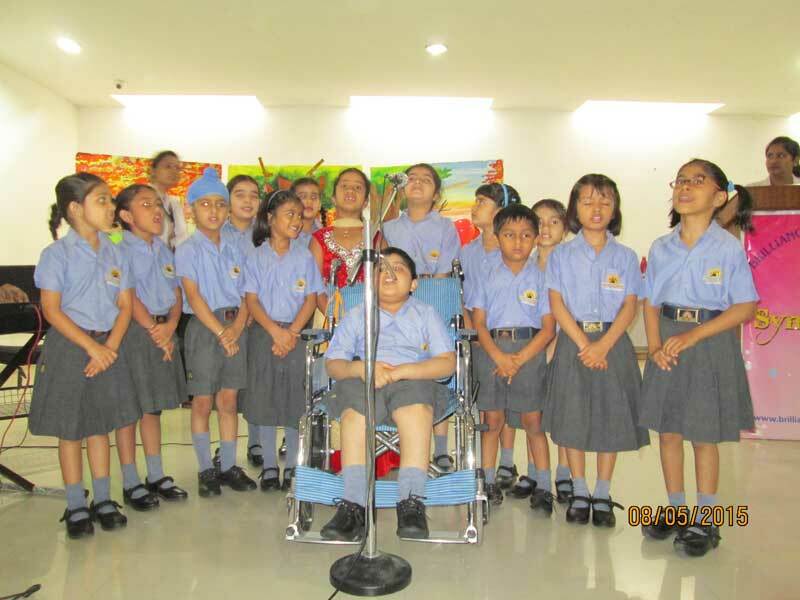 On the success of L’Affaire 2019, Tanya Dubash, Executive Director and Chief Brand Officer, Godrej Industries, said, “L’Affaire is a specially curated space inspiring creativity and imagination. It is a classic opportunity for brands to engage with audiences in a meaningful and experiential manner. Myntra spokesperson added, “Myntra endeavors to offer unique experiences to its loyal customers through Myntra Insider program. We found L’Affaire, a luxury lifestyle invitation-only event, to be a perfect fit here.